Be Sure To Check Our Upcoming Event Page! 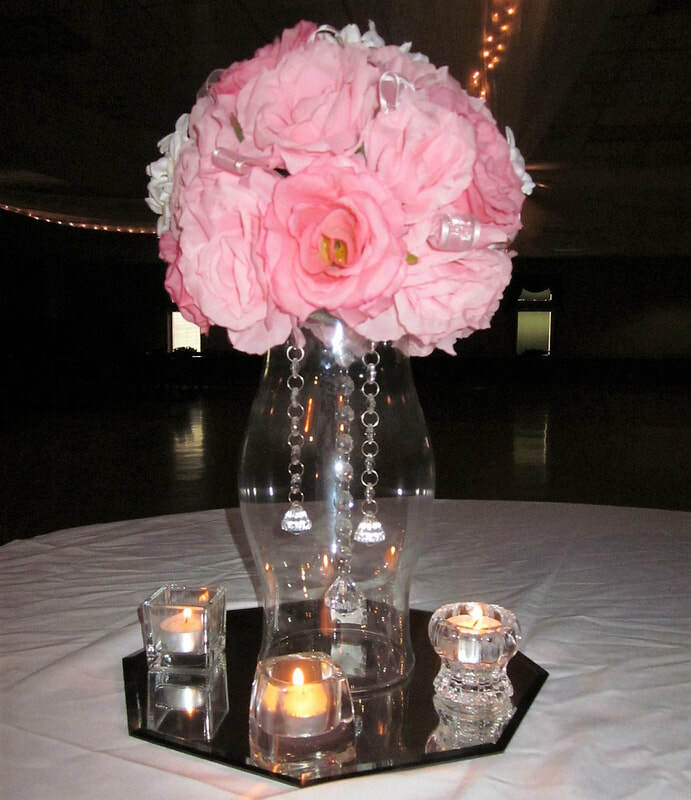 Weddings, Receptions, Showers, Business Meetings, Dinners, Fundraisers, etc. Our spacious facility can accommodate activities ranging from small business meetings and seminars to trade shows, conventions, social events, parties, weddings, receptions, & more. We eagerly await your call to visit our facility. We are happy to help with your event in any way we can. Our experienced staff is ready to make your event a success. It was constructed to serve three purposes-- an outdoor venue for weddings or other ceremonies, an area for taking pictures, and to be a memorial garden. Money was donated by the Cathy Lesher family to construct the garden. A stone memorial was purchased to keep in memory a past president, Tom Lesher. We have continued to add to the garden and also in 2016 we had our first monarch butterfly release ceremony, which is now an annual event. This year's event will be held August 20, 2017. The Memorial Garden is a great area for photographs. The Human Foosball Court on the back of our property was built especially for the youth of our community, however, we have found that big kids enjoy playing just as much! The court was originally built in 2016 but underwent a few upgrades this past year. The court is designed to play just like the tables you find in your basement or in a game room. You have two teams of 6 players each that compete to put the ball in the opponents goal without leaving your position. ​The local track team, youth groups and students alike are often found outside after school using the court. We are so pleased the offer a space for them to release some energy and be kids! Our knowledgeable staff is ready and willing to help make your event the best it can be!